Investigative reporter for the Nobler, Joe Anzalone, sent me another amazing article last night proving that the world of alcohol and the world of science are linked in more ways than you might imagine. This project has been years in the making, “being undertaken by Helius Corde, the joint venture of biomass energy development company Helius Energy and The Combination of Rothes Distillers.” As we have heard from a lot of the new up and coming distilleries, waste removal is a major challenge in the production of spirits. Whether it be corn, wheat, rye, or any other input, the leftover mash from the distillation process is pretty much useless when it comes to traditional notions of agriculture waste utilization. With all of the essentials gone, the waste is not ideal for fertilization, composting, animal feed, or any of the other typical options. But biomass to power production has been an increasingly hot area of research and the efficiencies are finally reaching implementable levels. 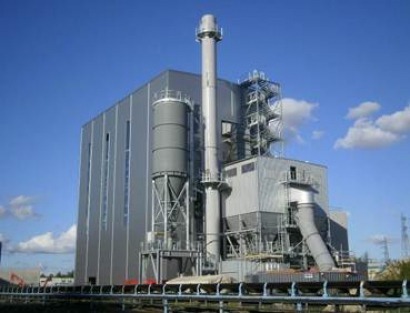 Cutting the ribbon on this Scottish Biomass Power Plant is a wonderful achievement in closing the loop for one of the most famous international production processes. Using the local distilleries waste to produce clean energy for 9,000 homes in the area is an amazing example of innovation and worthy of a glass raising from the Noblers! Okay, so in this case, it was a trip to the Chicago suburbs, and what I was missing was a bottle of Scotch. But sometimes I worry if I don’t play up the dramatics, you guys will stop reading. That being said, I really was pretty pumped when I saw the bottle of Monkey Shoulder at this hotel bar. Because since a few of the Noblers and I made our way through my Christmas present bottle, I haven’t seen the stuff anywhere. 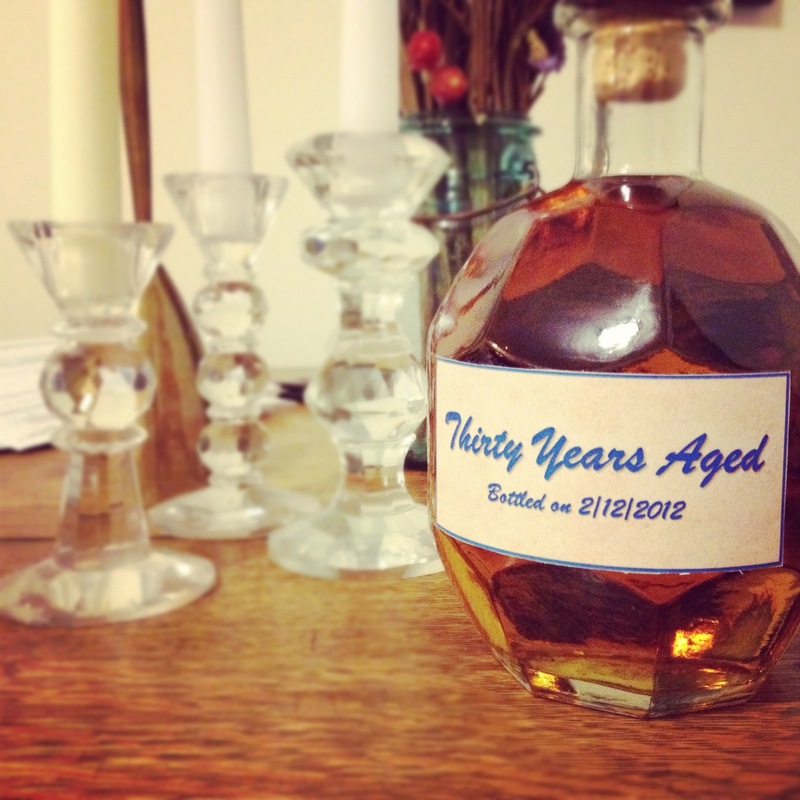 And it’s really a damn good blended scotch, in a great looking bottle, with a pretty stellar name. 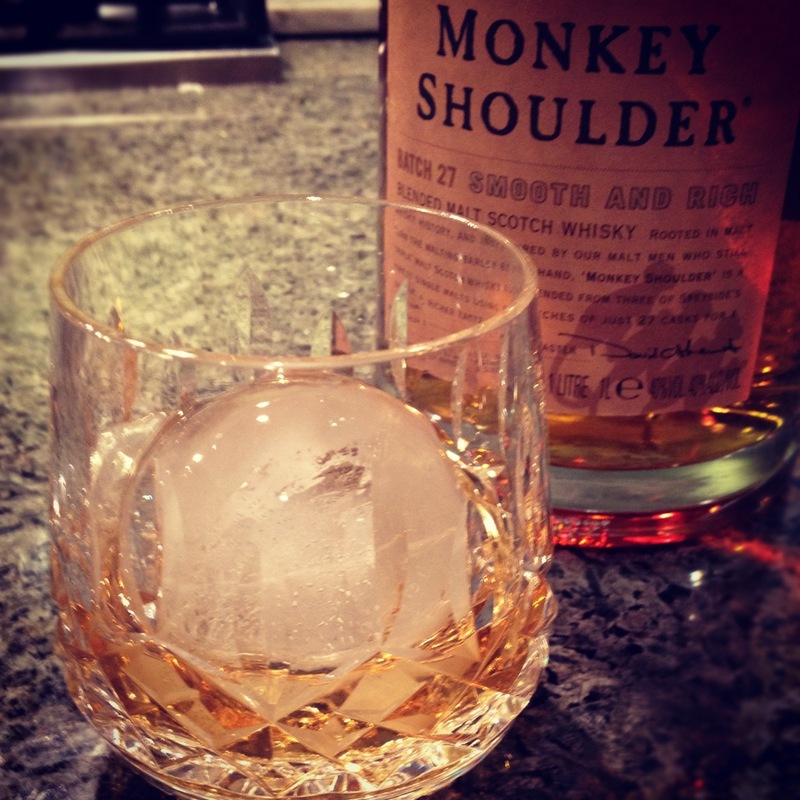 The name monkey shoulder comes from the term describing the common injury the malt men of years past would frequently suffer from as they went through the arduous process of turning the barley constantly during the malting process. As with other popular blended scotches, the monkey shoulder team selects their final make-up from a finite number of casks guaranteeing they have complete control to develop the character they desire. 27 casks in all from 3 Speyside malt’s make their way into this bottle and after maturing in bourbon casks, the final product is a balanced cross between Scotland tradition and new world whiskey flavor. It really is the perfect scotch for a bourbon drinker! After a little research it sounds like Monkey Shoulder made its first US appearance earlier this year in the Chicago area (makes sense now). I’m glad it made it’s here but now let’s hope we start to see it back in NYC. My brother Steve turned 30 earlier in the month and we finally were able to make it down to celebrate. I had considered using the Whisky Blender site I posted about not too long ago but I wasn’t too sure of the timing and plus, I sort of liked the notion of really knowing and tasting what I was blending. By creating my own blend of commercially available single malts, I was able to create a really smooth and delicious blended scotch that I hope he will enjoy for a long time. This may sound a little silly, or even worse, a little like a Tupperware party, but I’m thinking this could be a fun Nobler activity. Everyone brings a bottle of single malt and with a few graduated cylinders and some mason jars, you could quickly see how blended scotch night could become a huge drunken hit. But as simple as I making this sound, the activity also enlightens you a bit about how great some of the “master-blenders” are. 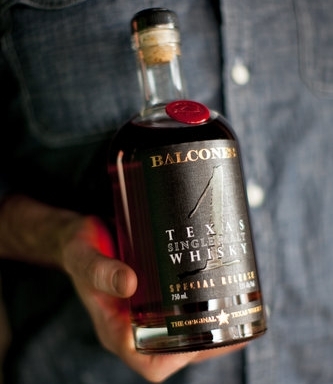 To consistently create masterful combinations of whiskeys that succeed on all fronts is no easy task. And one that can only be appreciated that much more when you give it a shot on your own. 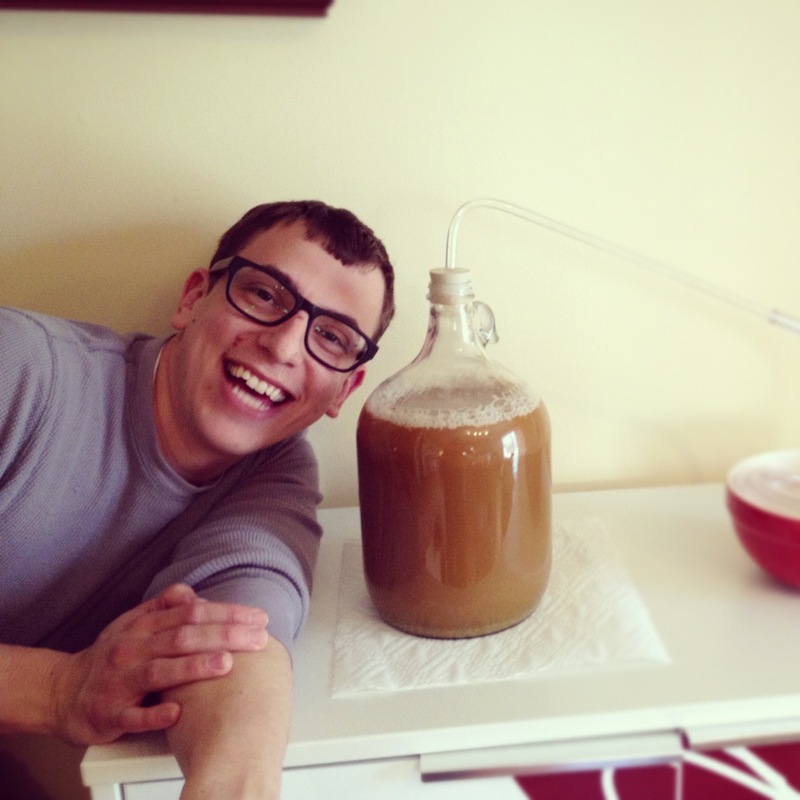 This weekend also saw another batch of home-brew get kicked off. This time, a slightly smaller batch with Steve that should be ready in a few weeks. Between blending, brewing, and drinking I’m developing quite a few partners in crime. 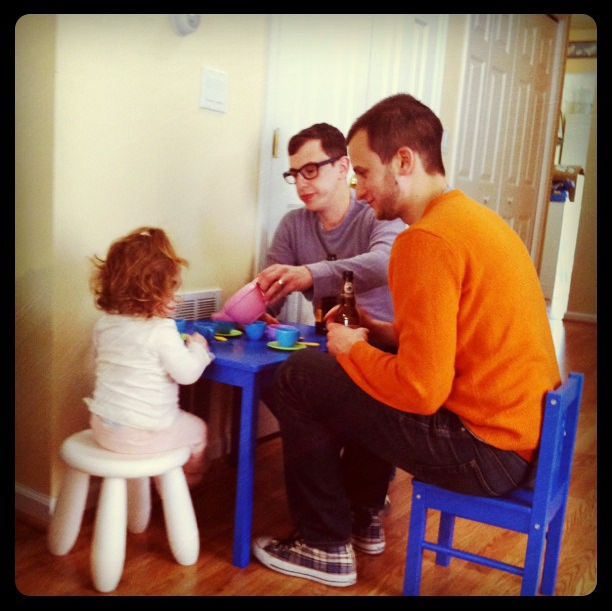 Even my little niece got in on the action! 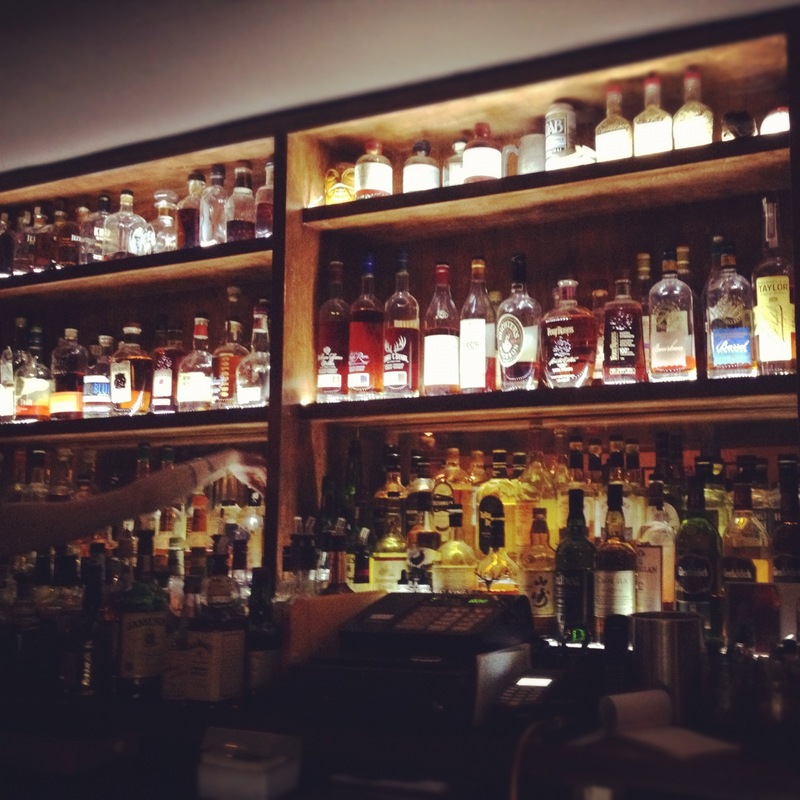 As you probably have guessed, I’m not the only one out there who loves a good American Whiskey. Because whether you’ve been following the specifics or not, our nation’s re-birth in the whiskey world is in full-out growth mode and the obsession with small batch, craft distillation has followed suit. It really blows me away to see projections like those in this article from Serious Drinks that predict the number of American craft distilleries to balloon to over 400 by 2015. But with all the competition sure to brew (or should I say distill), I really love the model and suggestion brought out referencing true elegance in the liquor industry. The Scotch business years ago, much like the current American Whiskey industry, grew like wildfire as the techniques and processes were perfected with local and regional practices taking shape in the form of Single Malts. But as competition grew, and “master blenders” began to tout the beauty of blended scotch, the single malt distilleries needed to adapt to remain in business. As the article suggests, many of these single malt distilleries sell up to 90% of their output to those same “master blenders”. And the outcome is really ideal for all of us. The pressure to produce high quality single malts keeps the distilleries in business with the blenders and in parallel, allows them to remain focused on their uniqueness; the very thing that got them into business in the first place. So looking forward, as a number of craft distilleries take form in the states, will a similar model be adapted? I think certainly some aspects will have to. Brands will have to capitalize on the quality of small batches to offer up highly marketable blends to keep a leading edge in the industry. But there is an interesting wrinkle taking shape that may provide for even more stateside excitement. As more of our craft distilleries begin production, more of them are looking to break the mold of what we know as a traditional bourbon or rye. By differentiating from the classic designations, we are in line for some pretty exciting stuff. 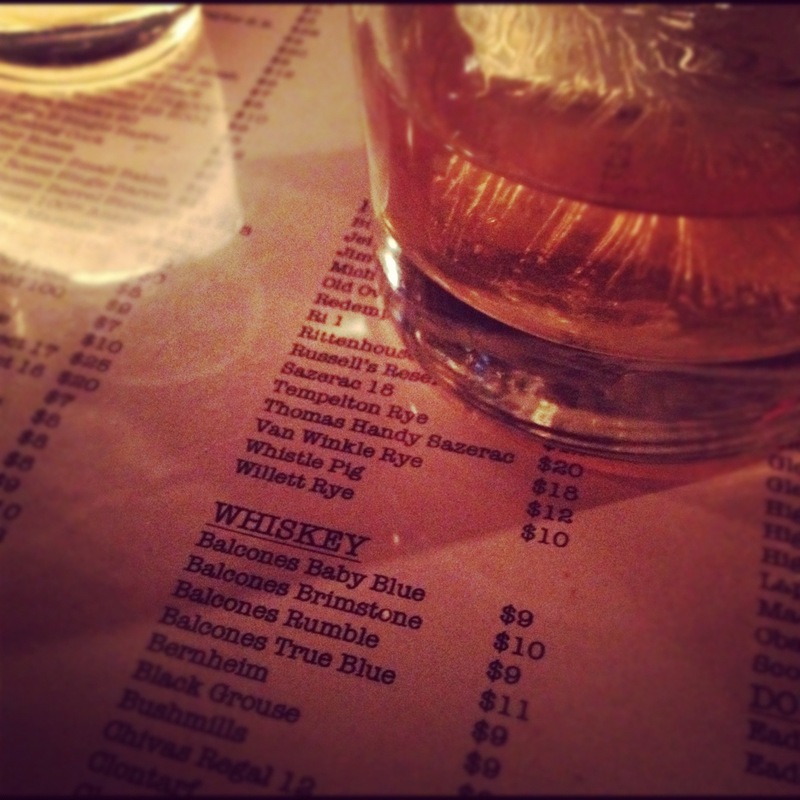 The times of ordering just any “bourbon” are coming to an end (or probably already have) and we all stand to gain on this one. It’s time to get on board! 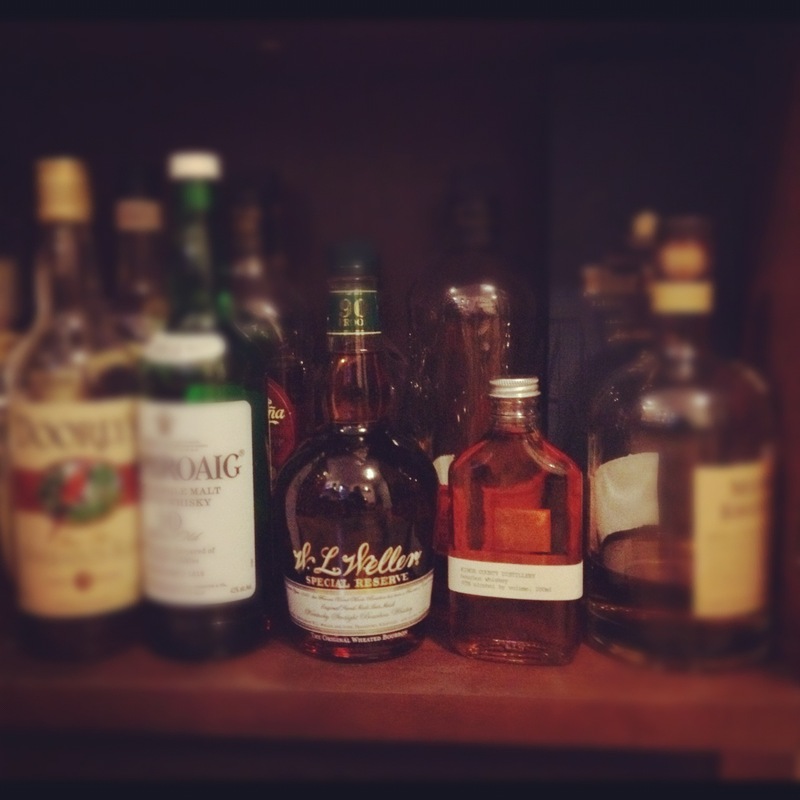 You are currently browsing the archives for the Single Malt Scotch category.